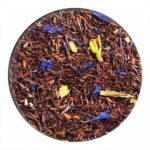 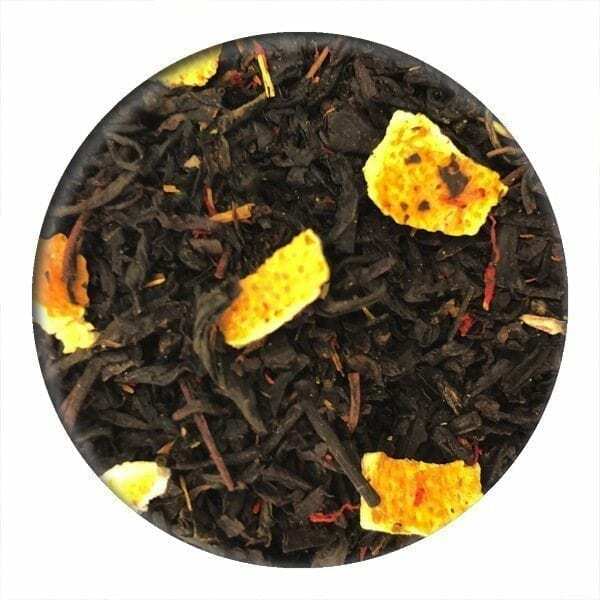 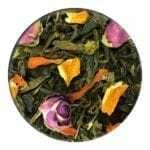 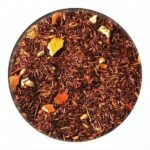 Our loose leaf Blood Orange Tea is a Chinese Ceylon black tea blend. 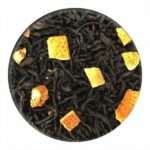 It is packed with delicious sweet, fresh and tangy Italian orange peel and orange-red safflower. 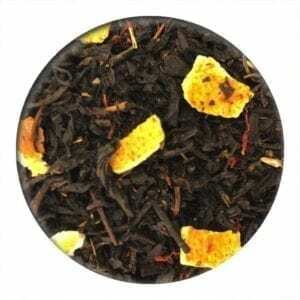 Black tea, orange peel, safflower, natural flavouring.